My name is Justin Baeder, and my company is The Principal Center. A former school principal, I speak at conferences and provide online training for school leaders through my membership program as well as more intensive programs. 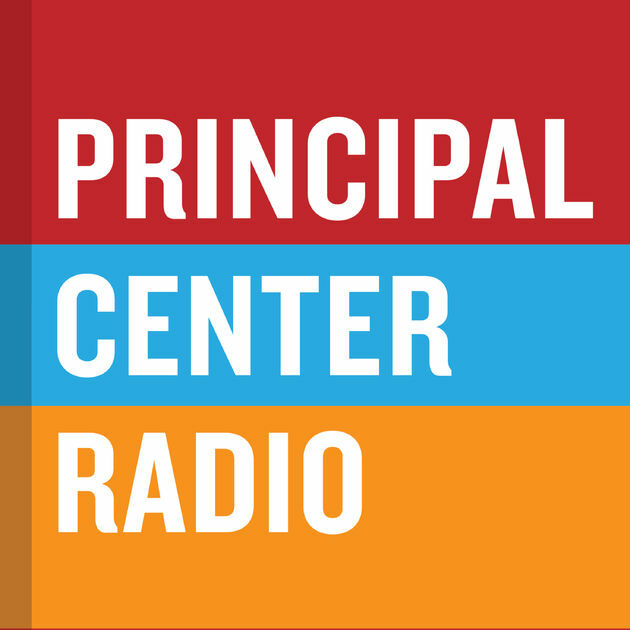 The podcast is called Principal Center Radio, and we’ve recorded about 150 episodes so far. 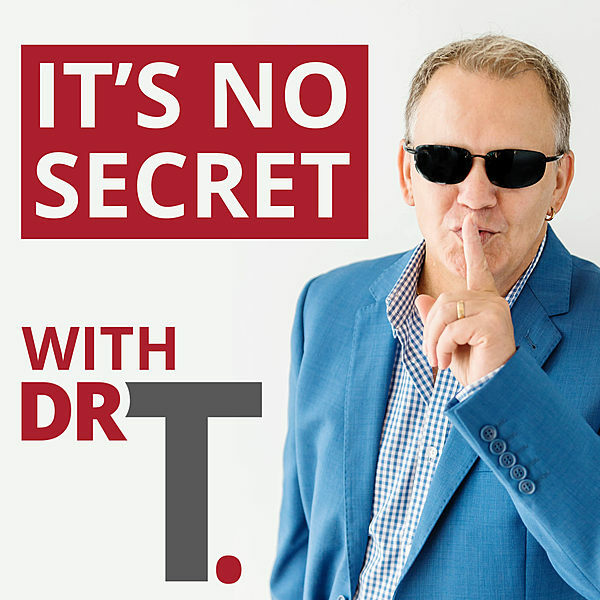 In a typical episode, I spend about 20-25 minutes interviewing a guest who has written a book of interest to our audience, and I do a brief post-interview segment sharing my takeaways from the interview. We strive to publish a new episode every week, and when people write to me to share that they enjoyed a certain episode, that’s the main measure of progress that I value. Principal Center Radio is my second education-related podcast, and I knew from the outset that I wanted to be more intentional and focused than with my previous podcast. So I limited my focus to authors, and decided to publish a new episode every week. I had no specific goals for creating the podcast, other than generally to promote my company. However, looking back, the greatest benefit has been in building relationships with my guests, who tend to be highly respected in the industry. At the time I started the podcast, my business was fairly well established, though we’ve changed our primary business model several times (from selling individual trainings, to a high-ticket membership model, then to a lower-ticket membership model, then adding higher-ticket intensives). The podcast has stayed mainly the same throughout these transitions. At the outset, I had our graphic designer (a contractor on retainer) design a logo that would meet iTunes’ requirements while remaining consistent with our branding. I hired a voiceover professional to record an intro and outro, and tasked an employee with editing the podcast. We use Adobe Audition to edit, and Skype with Ecamm Call Recorder to record the show. Once I decided what I wanted to include in the show, I knew my next step was to simplify the production process as much as possible. Now, we have a self-booking calendar, so guests (after being invited) schedule their own interview time, and I record both the interview and my post-interview segment in one sitting. We didn’t do anything special to launch the show, but we do announce new episodes via our email list. I’ve taken a rather unconventional approach to growing the podcast—that is, I haven’t focused at all on growing the audience for it specifically. I focus on growing my email list, and consider any additional exposure that the podcast gets to be icing on the cake. 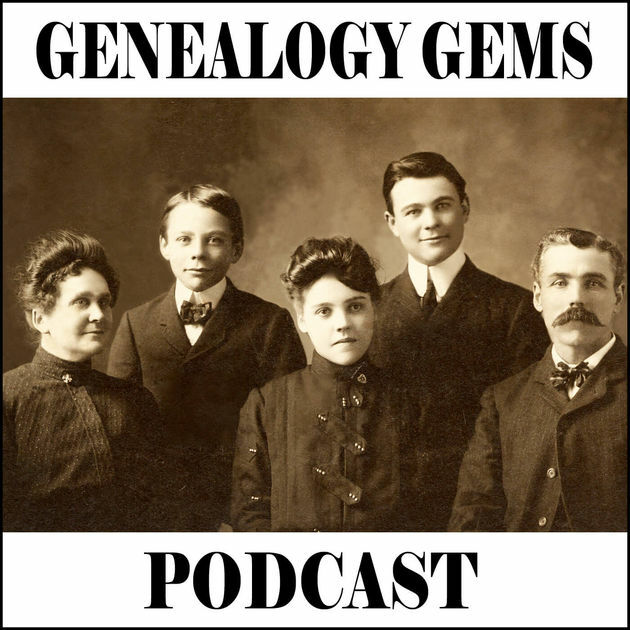 I have never made money from the podcast; it’s an indirect promotional tool for my membership site, which is my company’s primary source of revenue. Since we don’t run ads or otherwise monetize, I would probably be more intentional about including a free resource that people can download in exchange for their email address in every episode. This would be a great way to build our mailing list based on the organic growth of the podcast. I highly recommend training someone else to edit the podcast. This is the easiest place to get stuck, and probably a major reason people don’t follow through with their plans. It’s not expensive to hire an editor, and by being forced to provide explicit instructions for how you want your show to be produced, you’ll make clearer decisions that will result in a higher-quality show. I also recommend following a proven plan—like John Lee Dumas’ Podcasters’ Paradise—so you can achieve your goals more directly. You can head over to my podcast!